A smartphone is a cell phone that had many functions like a computer. The functions are offered by applications installed on a smartphone. With a smartphone, we can do many things such as visiting website and playing games. A smartphone is a cell phone that has many functions like a computer. 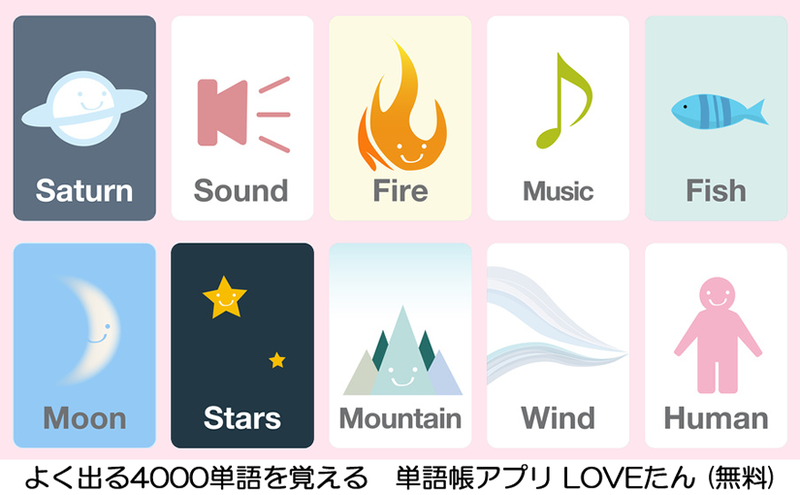 The functions are offered by applications installed on the smartphone. With a smartphone, we can do many things such as visit websites and play games.